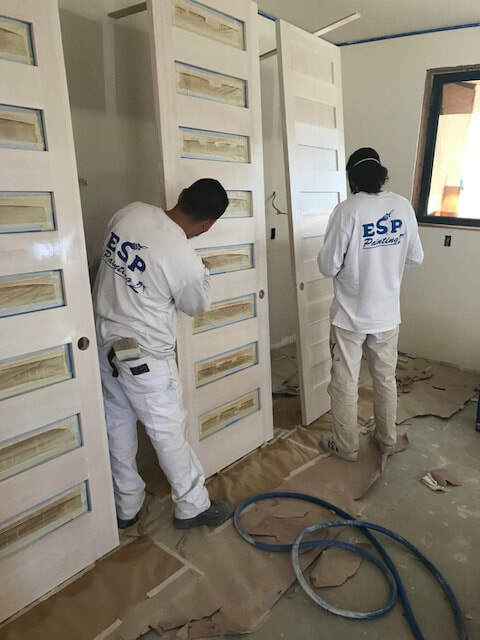 ​ESP Painting is a painting contractor proudly serving the Los Angeles area, including cities such as Malibu, Pasadena, and Thousand Oaks. We are highly qualified and skilled in residential and commercial painting, and carry over 30 years of experience. Licensed, bonded, and insured, we are committed to providing quality, safe work.